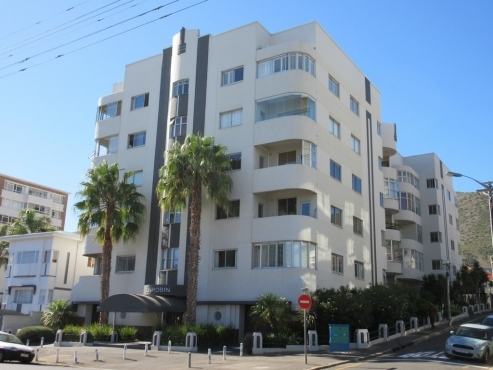 PIAZZA, ST JOHNS ROAD – SEA POINT (ONE BEDROOM) Tastefully furnished and attractive one bedroom flat in the heart of Sea Point with some of the trendiest shops and restaurants right on your doorstep. 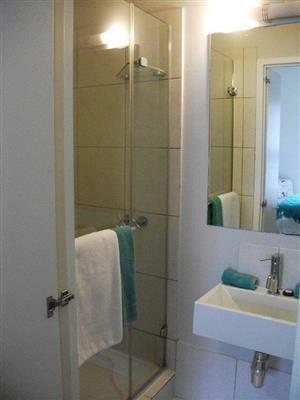 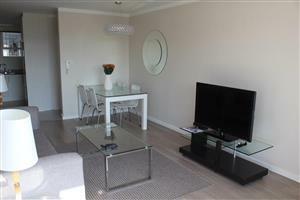 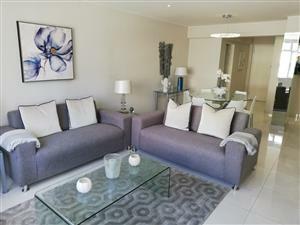 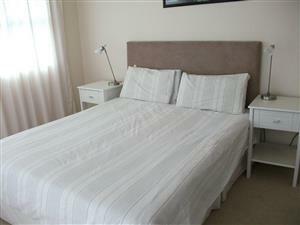 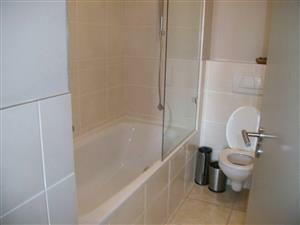 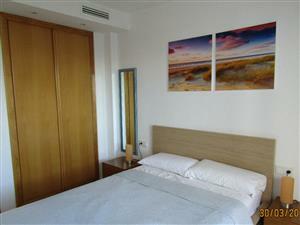 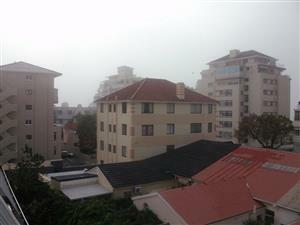 Secure conveniently situated one bedroom apartment to rent in Green Point, Cape Town. 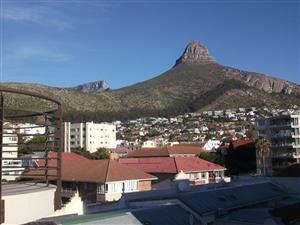 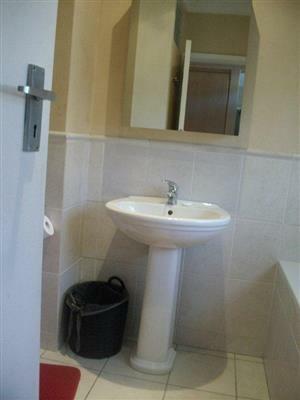 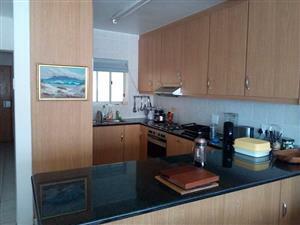 Hout Bay 2 Bed 1 Bath Apartment 200m away from the beach! 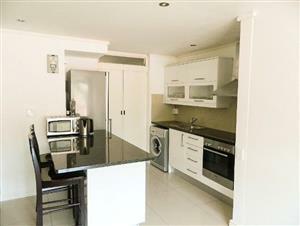 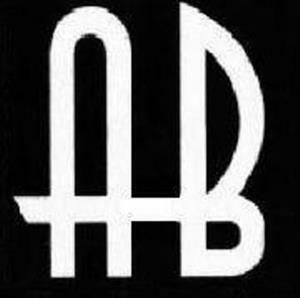 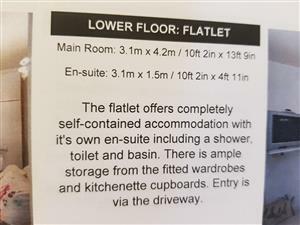 I am looking for a flat to rent in Capetown and surrounding areas. 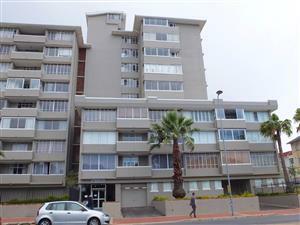 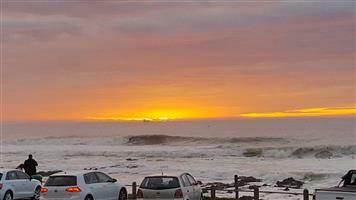 Get an email notification for any Results in Apartments and Flats in Atlantic Seaboard when they become available.